This is a full speed planner that focus on going to the top in 90 days. 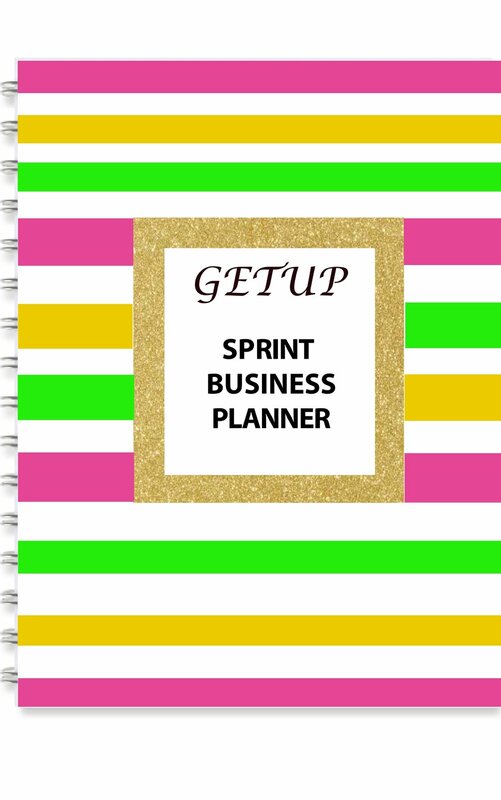 Included in the planner: Power of the List, SMART Goal Checker, Business planning techniques plus much more. Available in multi-color or black & white combo. Physical copy is $55 includes digital version. The exercises in this workbook are designed to assist you in identifying when you are about to procrastinate, how to interrupt your patterns of procrastination, understanding the consequences of delay, and tips to conquer procrastination. Official procrastination evaluation is included.